An International Olympic Committee spokesman said the network problem had been caused by the messages sent by the hundreds of thousands of fans who lined the streets to cheer on the British team. 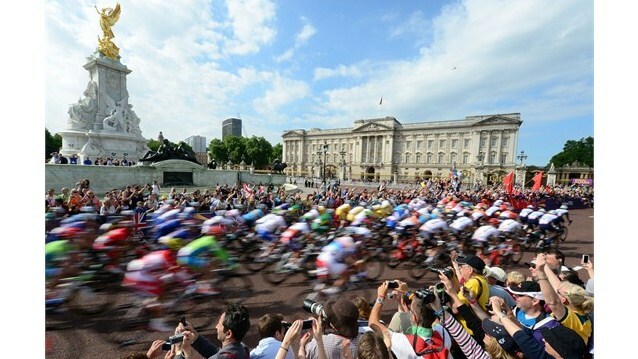 Other events due to take place on London’s roads include the men’s and women’s marathon and triathlon. Delle due, l’una: o l’utenza di Twitter presente a Londra per le Olimpiadi è davvero spropositata, o il sistema di reti mobili predisposto da BT e O2 è scarso.